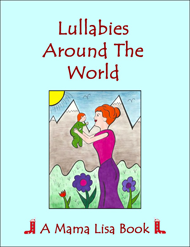 People all around the world are familiar with the tune to Twinkle, Twinkle, Little Star. It’s at least 245 years old! The tune is originally from France and it was first seen in print in Paris in 1761 – though the current song, Twinkle, Twinkle, Little Star didn’t exist back then. In the 1770’s, a poem called, Ah! Vous dirai-je Maman (Ah! Will I tell you, Mother), was set to the Twinkle, Twinkle, Little Star tune and printed. 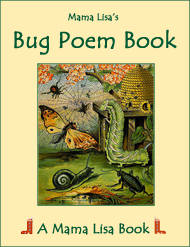 The poem was a melodramatic love poem. In 1781-2 Mozart wrote his Variations on “Ah vous dirais-je, Maman”. Many people think he wrote the tune to Twinkle, Twinkle, Little Star. He didn’t! He just created a wonderful piece based on the tune. 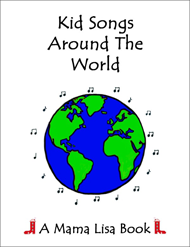 The wonderful song has traveled around the world in many languages. 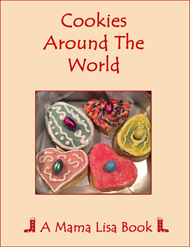 You can find it in Spanish, Dutch, Swedish, Turkish and many other languages. If you’d like to share a version from your country, please email me. 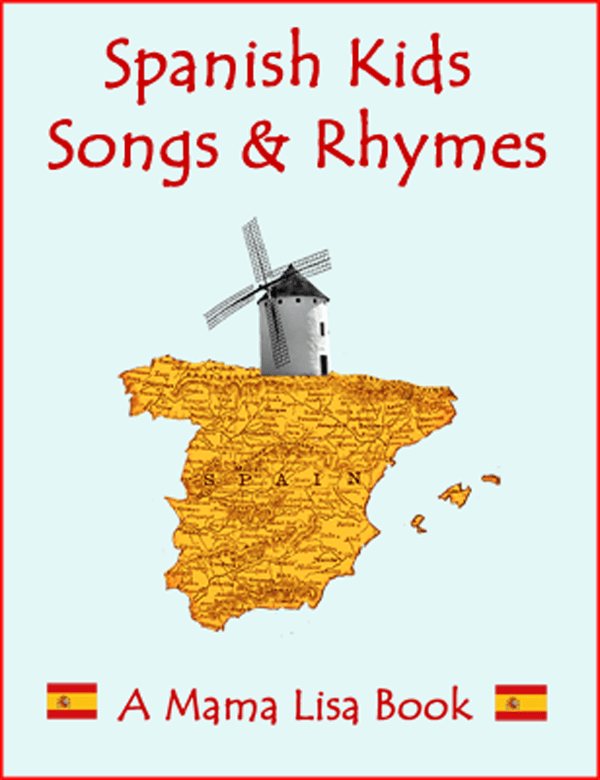 Many thanks to Isa Santoveña for the midi tune, to Monique Palomares for the translation of Ah! Vous dirai-je Maman, and to Tiphaine Woerth for singing Ah! Vous dirai-je Maman for us! This article was posted on Monday, June 18th, 2007 at 3:20 pm	and is filed under Ah! 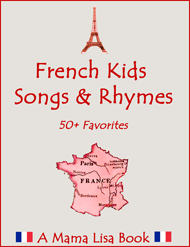 Vous dirai-je Maman, American Kids Songs, Australia, Belgium, British Children's Songs, Canada, Children's Songs, Countries & Cultures, England, English, France, French, French Kids Songs, Jane Taylor, Languages, Mexico, MP3 of Ah! 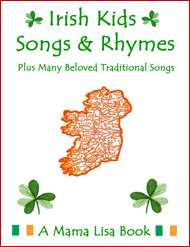 Vous dirai-je Maman, MP3 of Twinkle, Twinkle, Little Star, MP3's, Poems, Poetry, Poets, Recordings of Songs, Sweden, The Star, Twinkle, Twinkle, Little Star, Twinkle, Twinkle, Little Star, Twinkle, Twinkle, Little Star Poem, United Kingdom, USA. You can follow any responses to this entry through the RSS 2.0 feed. You can leave a response, or trackback from your own site. I am a music student and the origin of the tune to twinkle twinkle little star was actually written by Wolfgang Amadeus Mozart when he was 4 years of age. He wrote it for his sister. 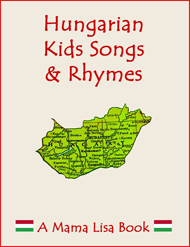 Two of my books say the tune to Twinkle, Twinkle, Little Star is originally French. 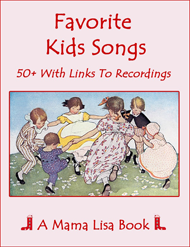 One book is called The Songs We Sang by Theodore Raph. 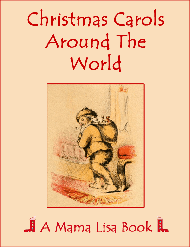 It was 1st published in 1964 by Thomas Yoseloff Ltd. in England. The other book I have, called The Great Song Thesaurus by Roger Lax and Frederick Smith, was published in 1984 by Oxford University Press. It says that the music was traditional from France. It lists Twinkle, Twinkle, Little Star with Ah! Vous dirai-je Maman. It also says it first appeared in 1765. It says that Baa Baa Black Sheep has the same tune as it, as does the ABC song (which was first published in 1835). 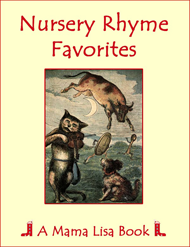 It also confirms that the poem The Star by Jane Taylor was printed in 1806 in the book Rhymes for the Nursery. If anyone would like to give other references for or against what I said – that’d be most welcome! “Le livre des chansons” by Henry Davenson (1957) says that the tune to this song could be found as early as 1740 (Mozart wasn’t born yet). 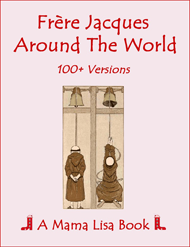 It was also published by François Bouin in a book “La vielleuse habile” in 1761 and by Michel Corrette in “La belle vielleuse” in 1783 (hurdy-gurdy methods). In “Les plus belles chansons” Ed. 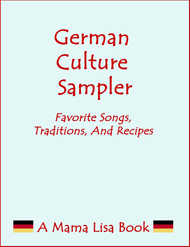 Hachette, it reads that the tune was part of the 18th century harpsichordists’ traditional directory and that Mozart popularized it by writting variations on this theme. 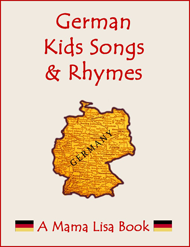 mozart also spoke 15 languages before he was eight! and he could work a jackhammer. So, here we sit, all this, and still, NO ONE TO–THIS DAY–knows just who it was that wrote the damn thing!!! But, really, you guys . . . .c’mon . . . .
or is just meant to remain forever a mystery? I found the video on YouTube! 1 Would you know if the lyrics are in the public domain? 2 Would you have an English translation of it? 2 I’m going to ask someone to translate the text, because I am not brave enough to translate a poem. The first line says: the white feathery swnow falls, and (please) come dear Santa. Then they sing about how much every child is waiting for him, for he brings many good presents – preferably delicacies :) He fills up their shoes. It is originally French but Mozart wrote the variations to it. It’s as simple as that. I know because I am French. this song is part of my classics project. i love this song so much! Where I’ve used an “r”, it shows the non-rhotic pronunciation-so basically that vowel sound without an r.
From Mary Mapes Dodge’s When life is young (1894). I found it on Wiki, not sure if it’s well known. It’s very well known as a children’s song in Japan. And it’s well known in China too. Does anyone know the Italian version of Twinkle, Twinkle, Little Star? an official magazine, The Health and Home says that wolfgang amadeus mozart composed it when he was five years old… he is a musical genius..
Mozart didn’t compose the tune to Twinkle, Twinkle Little Star… but he did compose a classical piece using the melody. I am searching for an alternative tune to Twinkle Twinkle. We used to sing it to a completely different tune to the usual one when I was in a choir as a child, and we sang all of the verses. Have been looking unsuccessfully on the internet – anyone got any ideas? Please? Ditto! 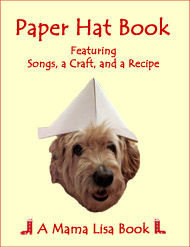 I have to find the sheet music for an alternative version that a teaching colleague is doing with her class next week! She knows the tune but doesn’t know where it comes from. Perhaps it’s the same one as yours… any help greatly appreciated – soon! Click on the “Listen to Ah vous dirai-je Maman” link just above the French lyrics at the top of the page. This has 8 lines corresponding to 2 of the 4-line verses used with the “Ah, vous dirai-je ” tune so there is no need to repeat the first 2 lines. Words were as given from Jane Taylor except we sang “How could he see where to go/If you did not twinkle so” in v.3. Also in v.2 “When the sun has gone to rest/When he sinks down in the west” and did not know the last verse. 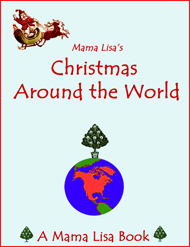 Ging, could you please give a translation -just what it means without trying to make it sound good or look nice- of the tagalog version so we could post it on Mama Lisa’s World Philippines page? Thanks! I think the star is God. Many people believe that Mozart wrote the tune to Twinkle, Twinkle Little Star. I’m pretty sure it was first from the French song Ah ! vous dirai-je maman. In fact, this French Book called Chansons populaires du pays de France by Jean-Baptiste Weckerlin (1903) mentions an even earlier citing of the song in 1740. 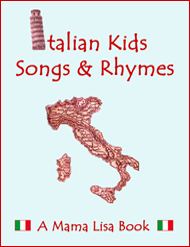 The “Italian” version given at the link provided above is just the English lyrics put into Google translator -I tried! Can’t see anything looking like REAL lyrics to this song on the internet, only literal translations. Can’t any Italian reader lend a hand? 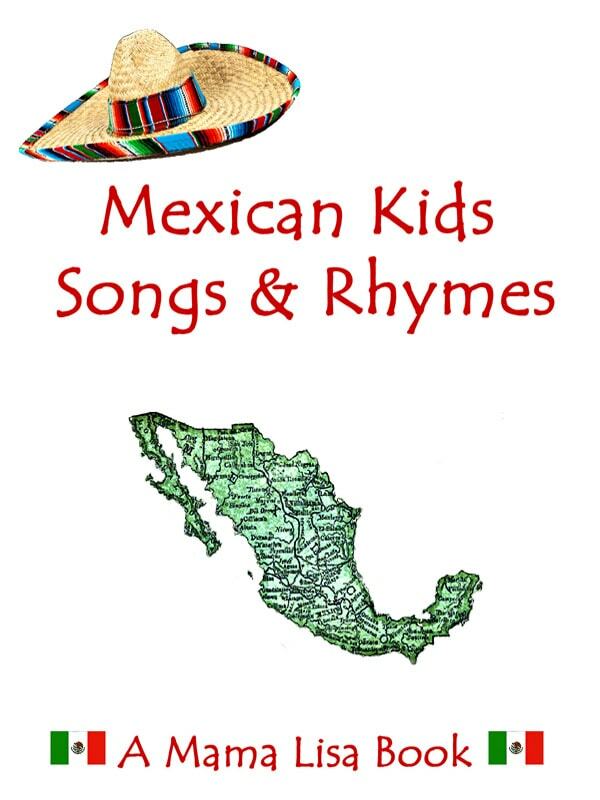 We just published fun kids Karaoke game on iPhone and iPad. It comes with 3 kids favorites, Old Mac Donald etc and is called Staraoke. When I saw your discussion it became clear that we have to provide it also Twinkle Twinkle Little Star soon. 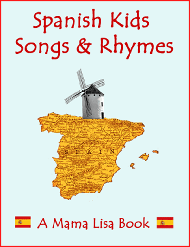 We provide music and lyrics in english but you can sing whatever language you wish. Thank you very much for thys info it really helped me out! Saoil ca’ bheil thu-fhéin co dhiùbh. Does anyone know where I can find the lyrics for the supposedly parody version of this beautiful song in French that includes something like “la première vache du vin”. I can’t seem to find the lyrics for this, I’ve googled it and googled it… Will someone help me? Hi Lisa . My kindergarten daughter just asked me to sing twinkle twinkle in Tagalog as it was just taught in school. We are more used to the English version but i do remember some lines. And reading your blog where someone back in 2010 shared the Tagalog version and you were asking for the translation. What she shared then.. was the one similar to what i know, i thought after 3 years it must be answered already but seems like it wasn’t. Peka peka oho si shima…. We always thought it was Japanese. Apparently not. But it could also be different l;yrics to the same tune. So what’s the language? So that there’s no more doubt about whether or not Mozart composed the tune to “Twinkle Twinkle Little Star”, here is the book that the tune was published in in 1761. According to many researchers the tune already existed by then. Mozart was only 5 years old at the time. Now here is the preface of a book in which you can read (in German, English and French) about the date of Mozart’s variations: “The philological investigations conducted on the autograph – especially on the stage of development of Mozart’s handwriting and the provenance of the paper used – unequivocally prove that the work was written in 1781/82″. 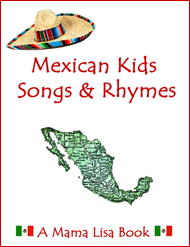 << Does Anyone Know a Spanish Children’s Song about a Sardine Traveling Over Mountains?